Is there anything more relaxing than setting off with a kayak at sea, enjoying the sea? We don’t think so. 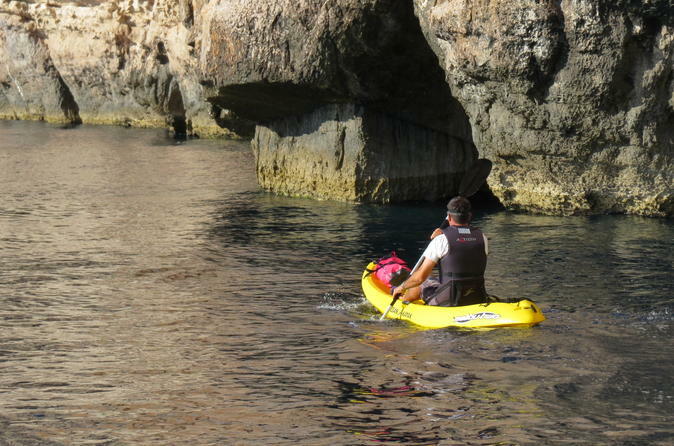 Try this kayak experience and have a fabulous day at sea. The basic sailing program is the beginner’s course, intended for those who want to learn the basic steps in sailing technique, get familiar with the sailboat, sea and wind. 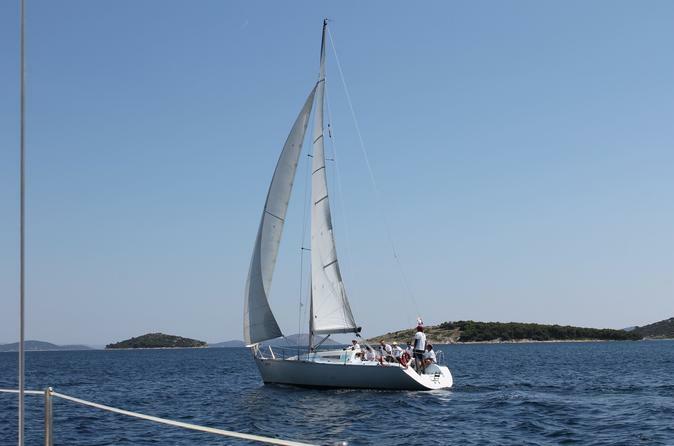 Position of our sailing school in Croatia in the mid Adriatic sea, many islands and the wind blowing almost constantly is a guarantee for you, to take your sailing course in Croatia.